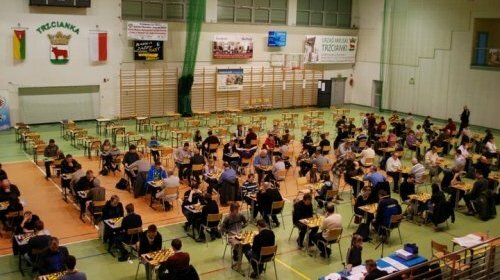 The 2nd International Chess Memorial of Ferdynand Dziedzic will be held on 4th March at Żeromskiego St. 28 (sports hall) in Trzcianka, Poland. 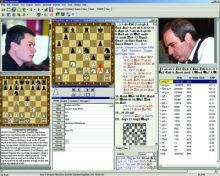 The tournament is organized to commemorate Ferdynand Dziedzic, teacher, chess player, successful trainer, chess arbiter and creator of chess groups in Trzcianka. 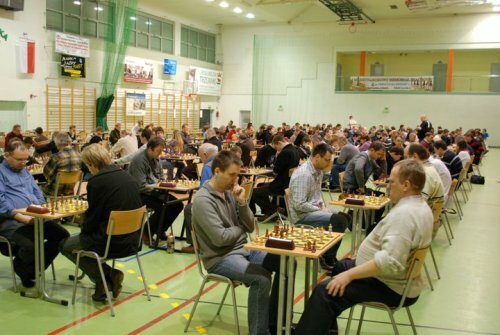 The tournament will be played over 9 rounds of Swiss system with 15 minutes per game for each player. In case of a tie on the first place there will be a tie-break to decide the single winner. 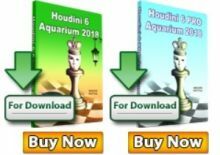 The organizers provide accommodation for players with the title of WGM/GM or with ELO rating 2500 (women ELO 2350), who signed in before 26th February. Reimbursement of travel expenses based on shown ticket (200 €) for players with ELO rating 2600, who signed in before 26th February. Already 184 players are signed to take participation. 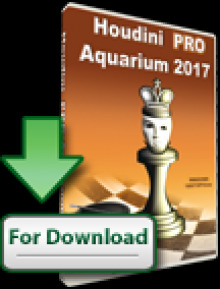 Chess Evolution authors and Chessdom commentators Arkadij Naiditsch and Kamil Miton have entered the competition. The prize fund will be divided into 33 prizes. The winner takes 10,000 PLN (2,400 EUR). Full prize list on the official website.